It’s day two of the Blogger’s Beauty Brawl which means that it’s brow product day! I have been super excited about this, as I am a little bit addicted to brow products and couldn’t wait to test out and review a new one. 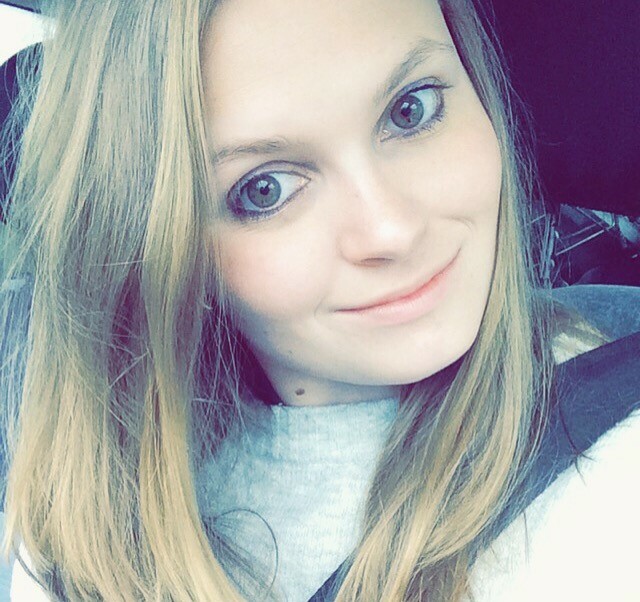 Wondering what product I picked? 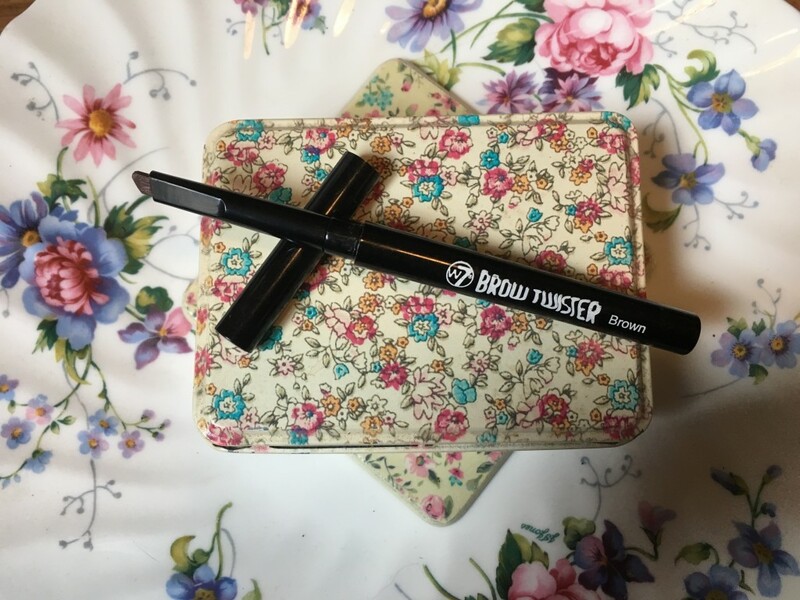 I opted for W7 Brow Twister pencil in brown because I’ve heard a lot of good things about it, and wanted to see if it was worth all the fuss. I haven’t tried that many W7 products but I’m always hearing good things about them, so I thought I would be brave and try a brand I’ve never used before. Product: While I like the concept of the product, such as the fact that the brow pencil is shaped at an angle which makes filling in your brows with hair-like strokes easier, has a creamy and slightly waxy consistency and is easy to blend, helping to keep your brows in place, the brown pencil was too dark for me, which put me off slightly. This pencil comes in three colours: brown, black, and hazel blonde, I chose brown but in hindsight, I perhaps should have opted for hazel blonde, I was just worried it would be too light. 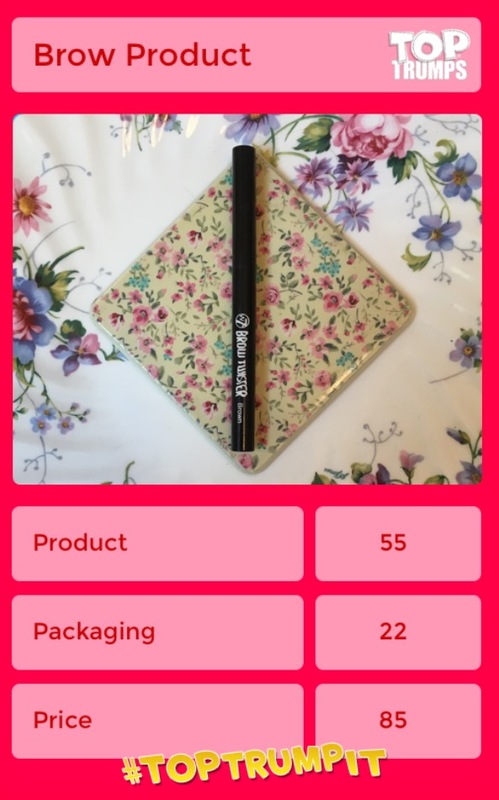 Packaging: Packaged in a simple black plastic twist up tube with a small white logo, it’s easy to see that this brow pencil is from a budget friendly brand. I do like how quick and easy the twist up feature makes it to use, so that’s a bonus. I think if the packaging was matte black instead of shiny, it would give it a more elegant look. Price: The price of this product can’t be faulted. Priced at just £5.95, this pencil doesn’t exactly break the bank. While I love the idea of this product, I wouldn’t buy it again in brown. I might, however, invest in the hazel blonde version and give that one a try instead. 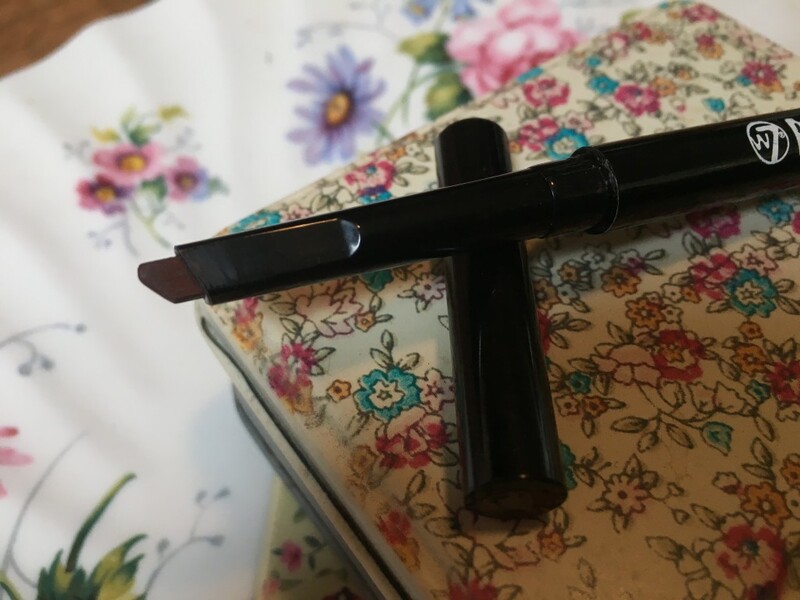 Wondering what the other bloggers taking part picked for their brow product? The lovely Kim from Happiness is Madness chose to review Makeup Revolution’s Brow Pomade Graphite dupe of Anastasia Beverly Hills Dip Brow – head over to her blog to see how she rated it!